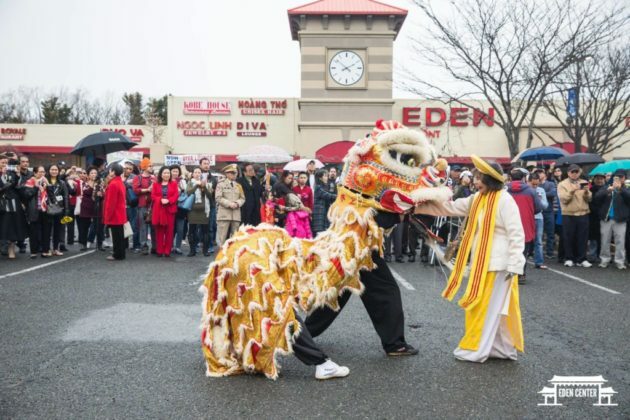 Lunar New Year celebrations are being held around the area. 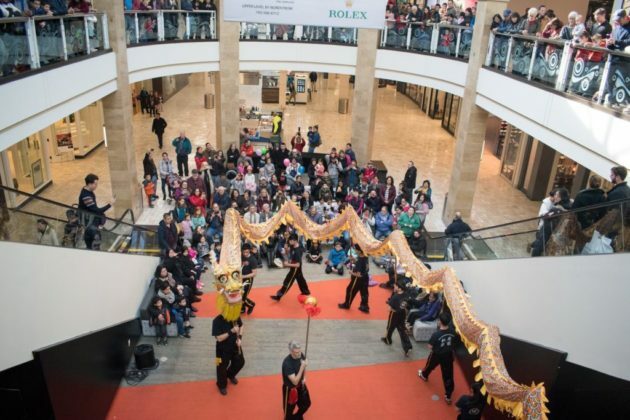 Today is the Chinese New Year, and some local shopping centers are helping to ring in the year of the pig. 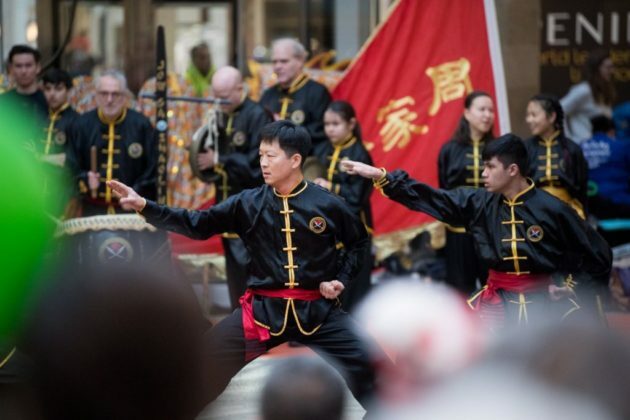 Over the weekend Tysons Corner Center held its Lunar New Year celebration, with cultural performances, plus arts and crafts, in front of a crowd of shoppers and onlookers.